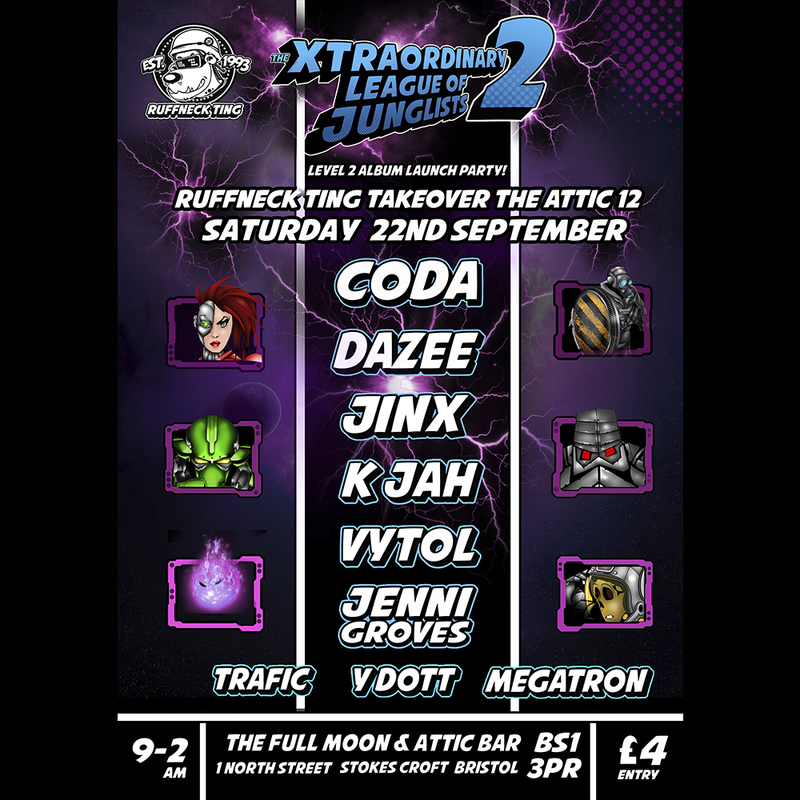 We are delighted to announce that miss Jenni Groves will be joining the likes of Dazee, Jinx, k Jah and Vytol as official Ruffneck Ting Resident DJ. 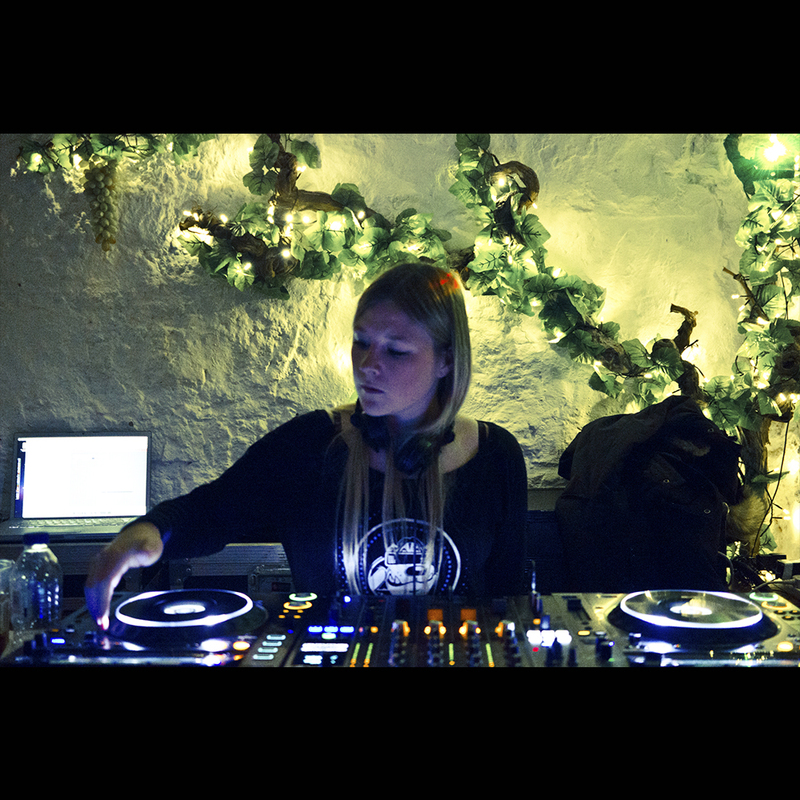 Her consistantly tearing sets at our events at The Attic, Harvey’s Wine Cellars, Lakota and ST Pauls Festival as well as her genuine support of all things Ruffneck make this a warm and fuzzy decision for all…We thought she’d make a delightful addition to next Saturdays lineup at The Attic so please come along for her set to experience the Jenni Groves magic at The Xtraordinary League Of Junglists Level 2 Launch! Watch this space for more info and mixes from this talented young lady.